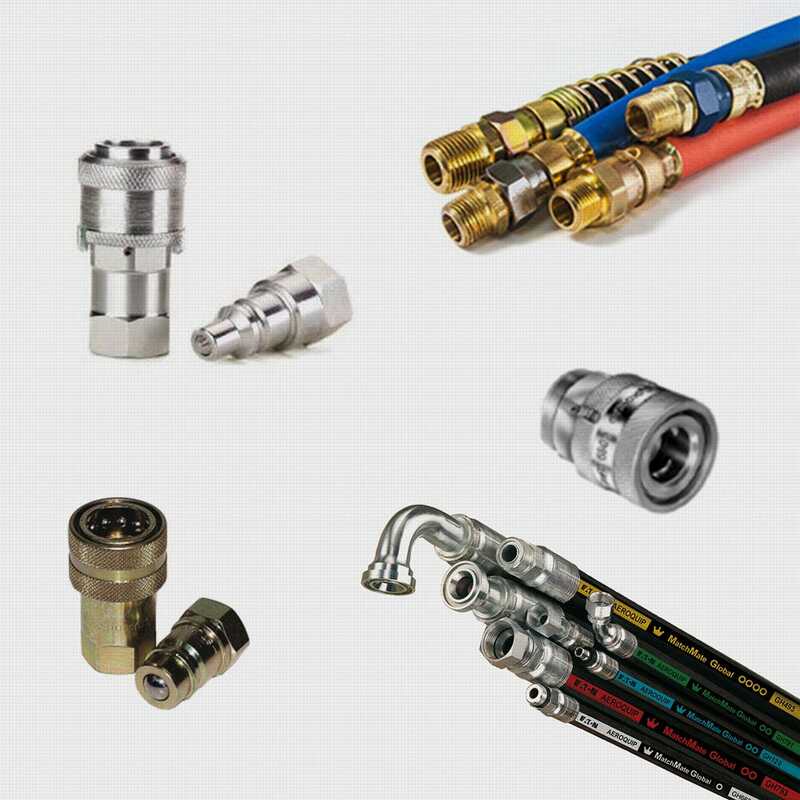 HyQuip’s staff is ready to help you with all your hydraulic hose needs. From fitting identification to hoses made while you wait, HyQuip is the place to be! As the world’s largest fluid power distributor, Applied Fluid Power and our network of 20+ fluid power companies is your resource for dedicated fluid power support and custom engineered solutions that meet your performance goals and keep industry running. HyQuip is proud to be a member of the AFP network and delivers excellence with our many fluid power conveyance products and customer service.